Hi everyone, welcome to another entry in this awesome blog. Here at Dental Solutions in Los Algodones want to make our patients smile again. We care about your dental health and that is why today we want to address one common problem. Many patients hear our inputs and recommendations and are able to maintain a superb dental hygiene. But despite that, there is something that can ruin their teeth and that is smoking. 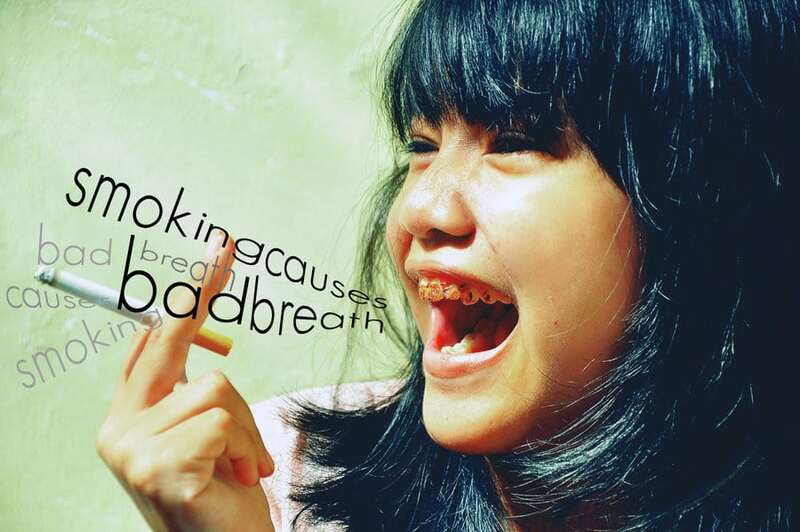 Smoking can have disastrous effect in your dental health in case you are not aware. It begins with simple things like stained teeth. In the long run it can have some serious affliction such as tooth loss, periodontal disease and even cancer. The list can go on and on but one thing is clear as day, smoking brings more bad things to the table than good. We know trying to quit smoking can be hard, but we are going to recommend some things that can help you beat it. I want to make clear that the success depends on your own will and effort. There is no magic cure that will work 100% of the time. Smoking is a habit and you have to take simply the habit of not smoking. So the first trick to stop smoking is to chew gum. The secret behind this is to substitute one habit for another. Chewing gum can help a lot because it can relieve some of the stress from the abstinence. Just remember to pick up sugarless gum to take care of your teeth. It does not have to be gum if you do not want to. Just try to replace the habit of smoking with a much healthier one. Exercise can turn your life around if you choose it, and I strongly suggest that you do. There is no better feeling than improve on yourself and with some exercise you will improve your body and dental health. 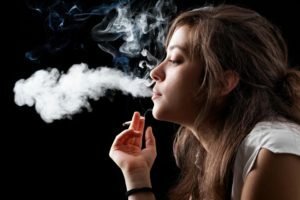 As long as you are getting far from cigarettes and tobacco you will be fine. I remember that when I stopped smoking got into fitness and it felt amazing. Being able to breathe again and getting rid of bad breath and smelling was a nice touch too. Do not forget to get rid of the side effects of smoking. After you leave smoking once and for all it is good to see a dentist as soon as possible . There is a chance that you need a nice cleaning and whitening to get your smile to top form. Also a checkup can be pretty helpful to detect any disease to treat it right away. Remember to keep up a good dental hygiene so you can maintain those precious teeth and never look back. I know that quitting smoking can be pretty hard, especially after so many years. But many patients get confortable and cocky that it won’t affect their teeth as long as they control it. The truth is that tobacco is so harmful for our dental health that it does not matter if you smoke a single cigarette or pack a day. It can ruin your teeth forever and you will end up spending thousands of dollars to get it fixed. Think of this next time you light a cigarette.